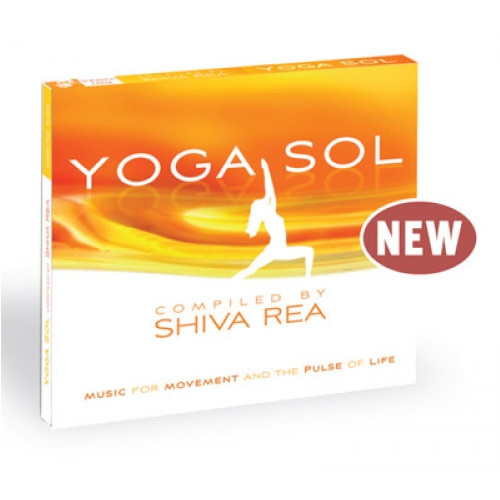 Shiva Rea’s lates compilation of mellow beats, sultry guitar riffs, and dreamy vocals brings the practice of yoga alive. 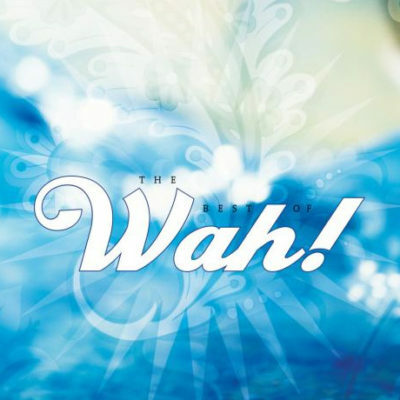 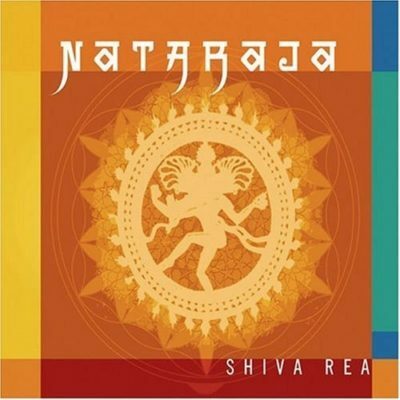 Nothing brings the practice of yoga alive like the music compilations of Shiva Rea. 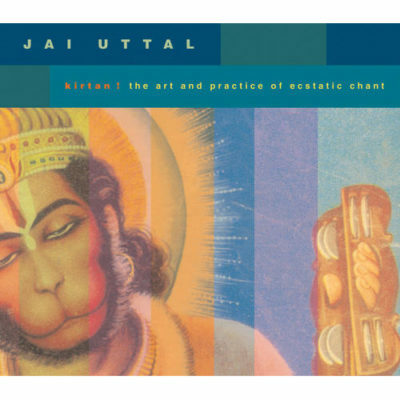 On Yoga Sol, the internationally renowned yogini presents an album that returns to her southern California roots. 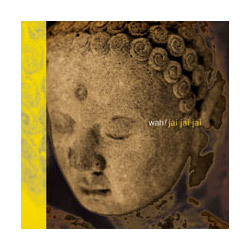 This collection of mellow beats, sultry guitar riffs, and dreamy vocals includes Thievery Corporation’s sublime collaboration with Indian singer Gunjan; multiinstrumentalist and international performer David Ralicke; Girish, rising star of the West Coast’s underground kirtan scene; and the laid back sounds of German dub duo Boozoo Bajou.